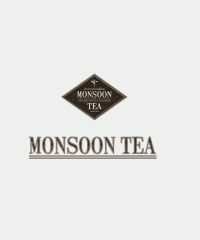 Monsoon Tea offer a wholesale, shop and tea restaurant. 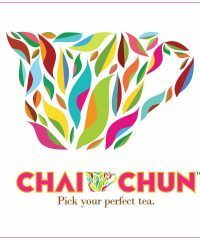 We are specialized in sustainable forest friendly tea from Thailand. 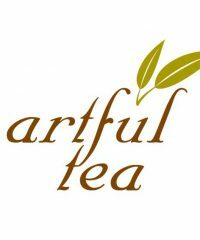 Both Pure and flavoured. 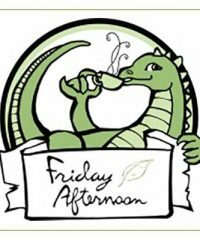 Relax in our comfortable teahouse and enjoy a large selection of freshly brewed teas. 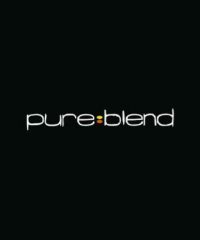 Pureblend is committed to providing healthy, socially responsible blended teas in an effort to raise consciousness for better living through alternative and holistic resources available in natural form.